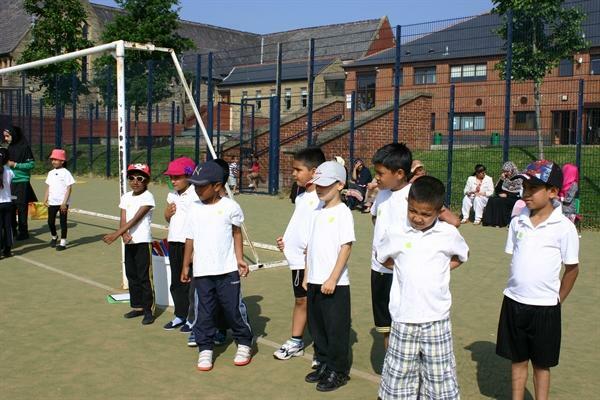 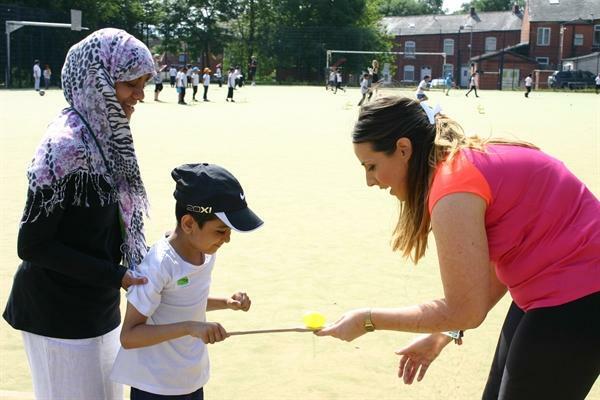 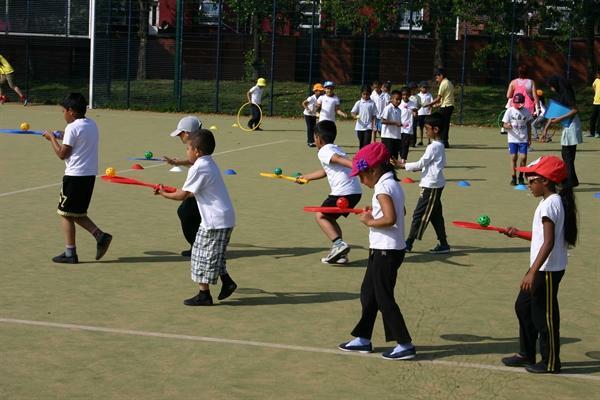 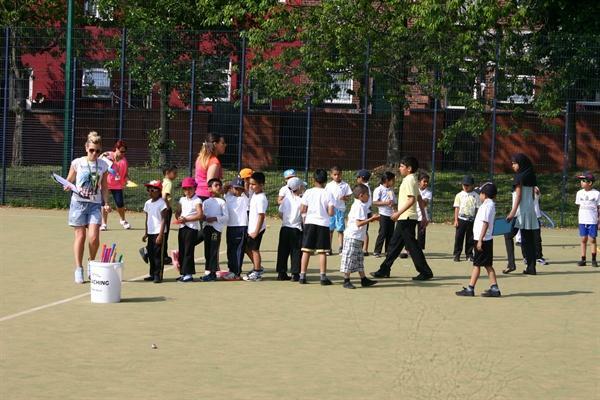 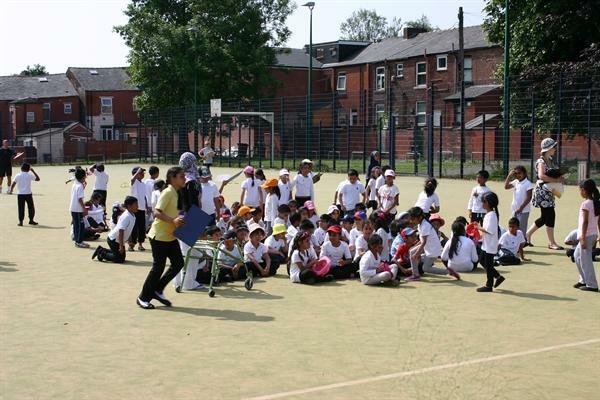 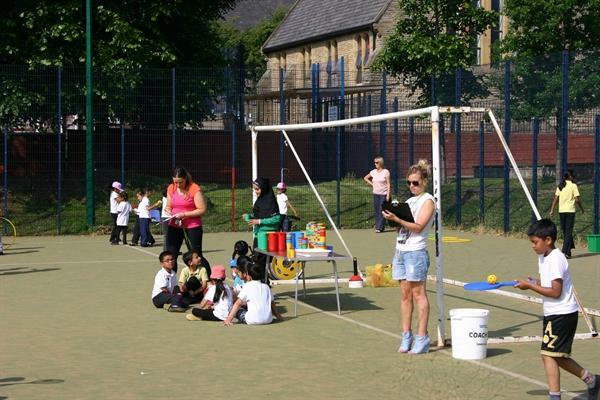 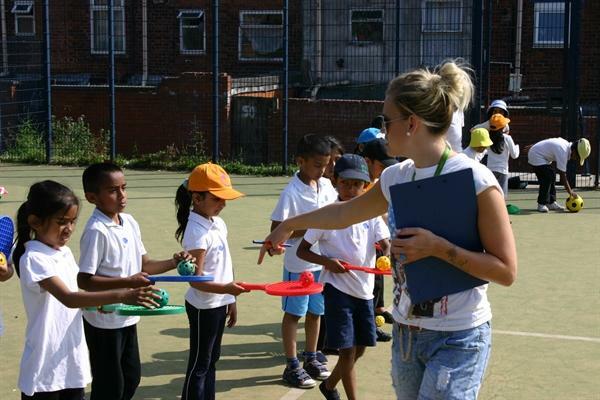 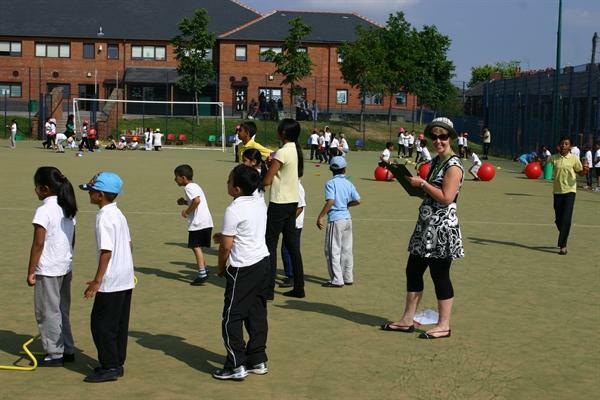 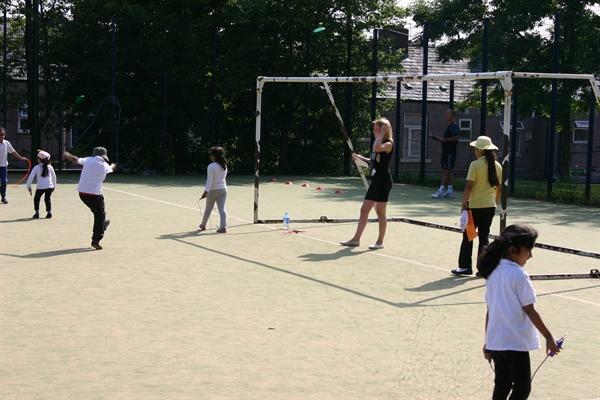 Today in the lovely Summer sunshine we had the Years 1 and 2 Sports Day! 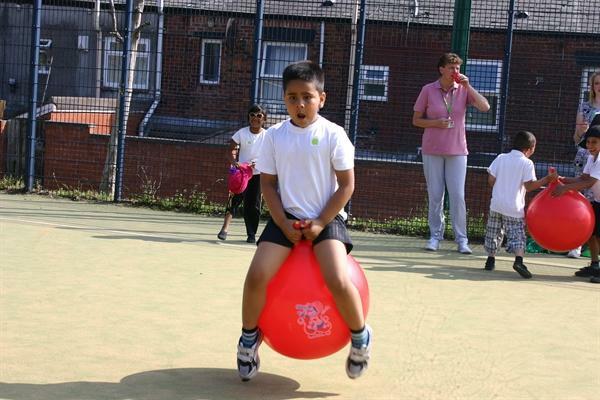 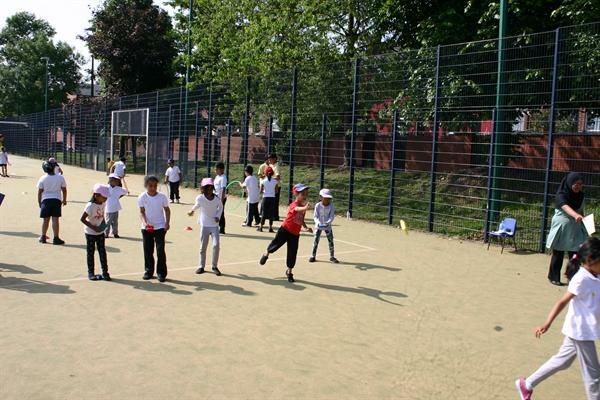 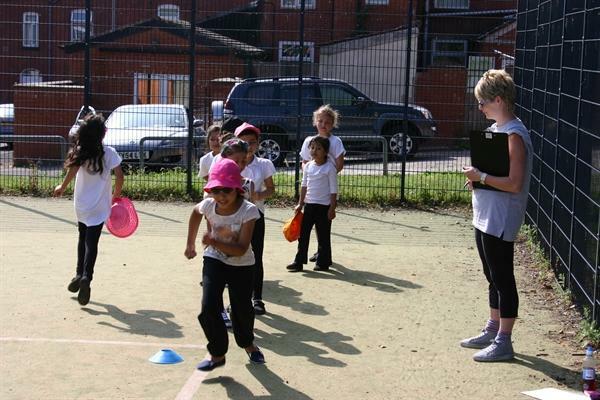 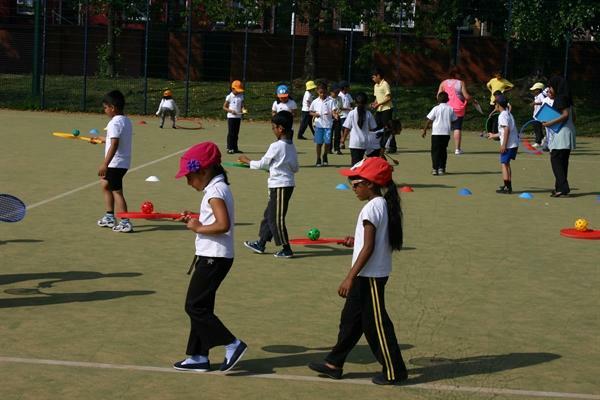 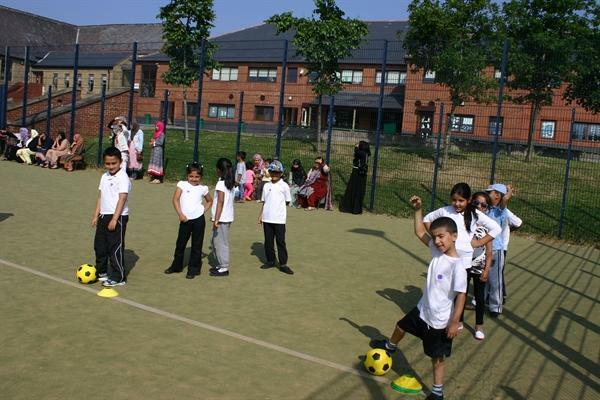 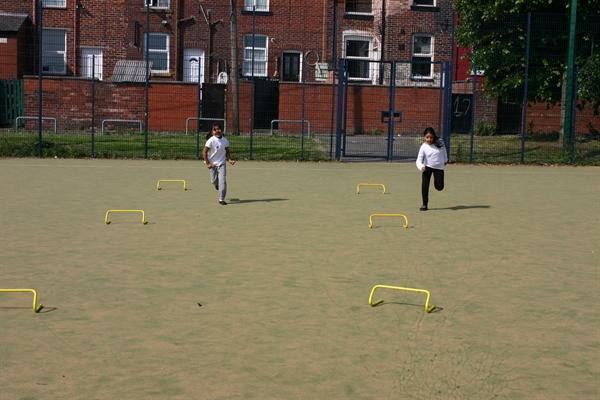 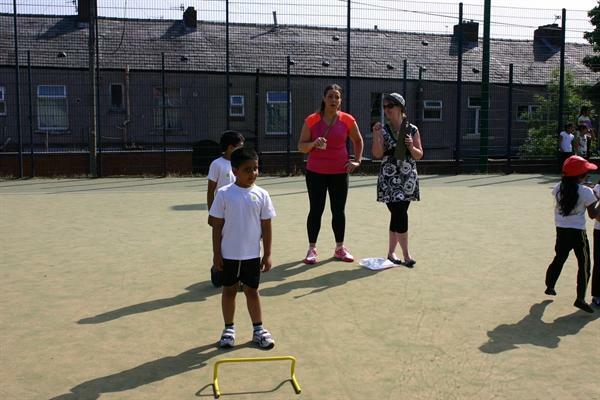 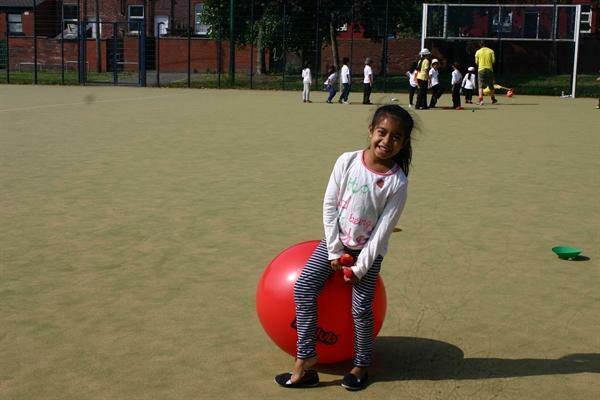 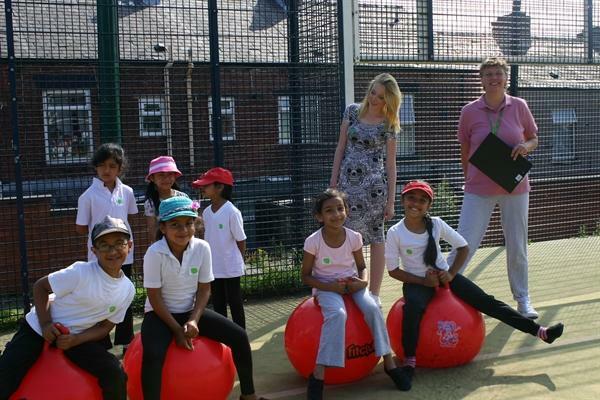 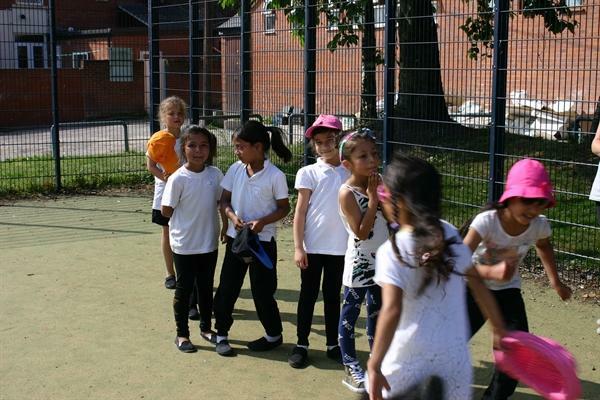 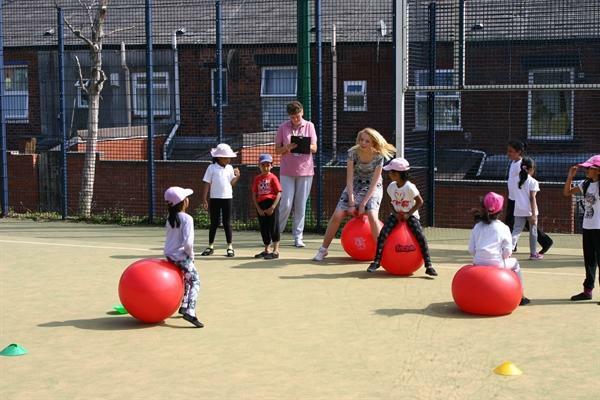 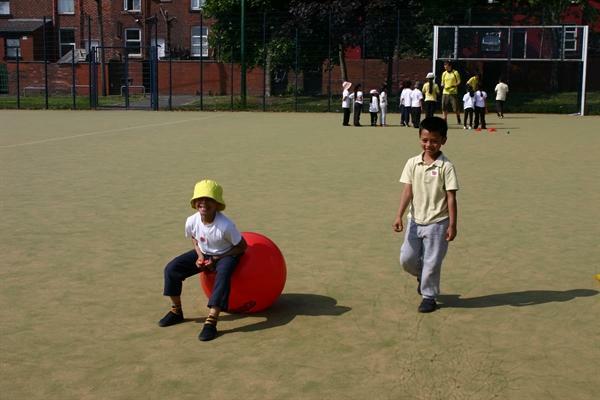 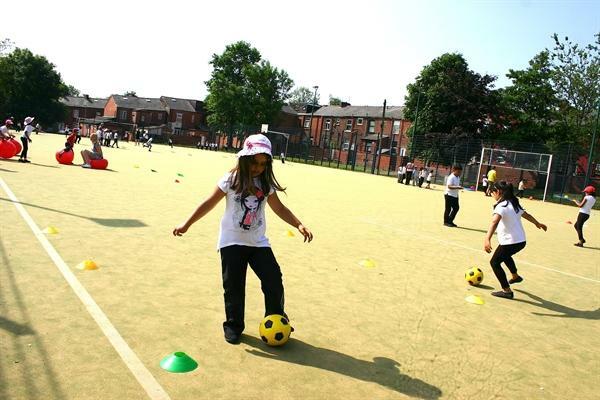 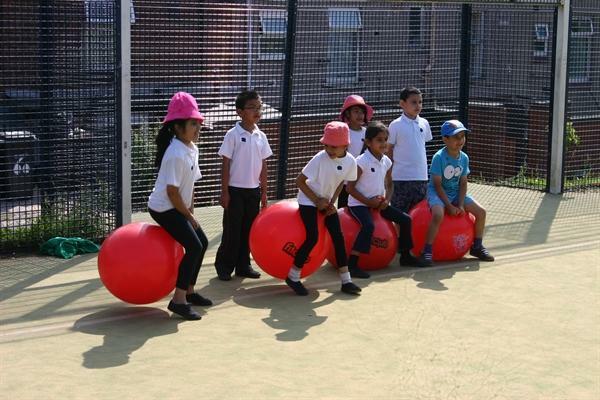 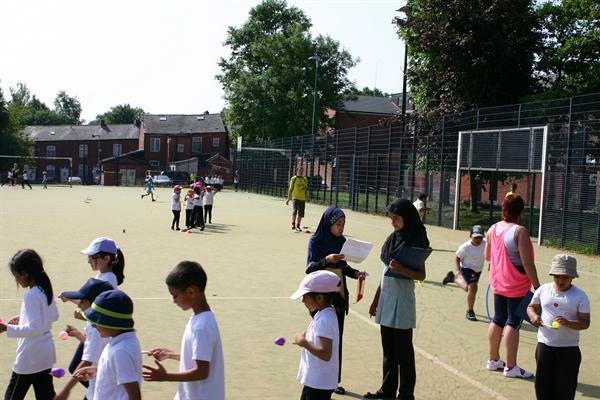 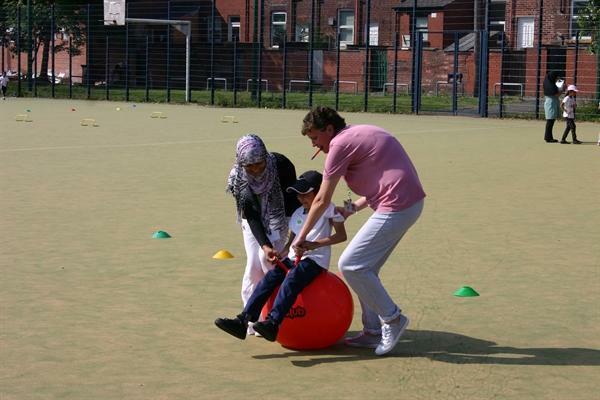 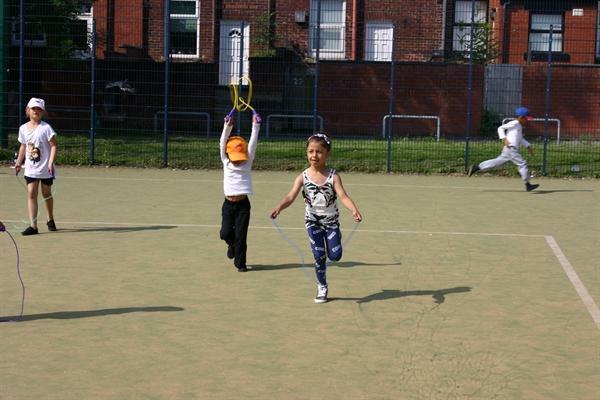 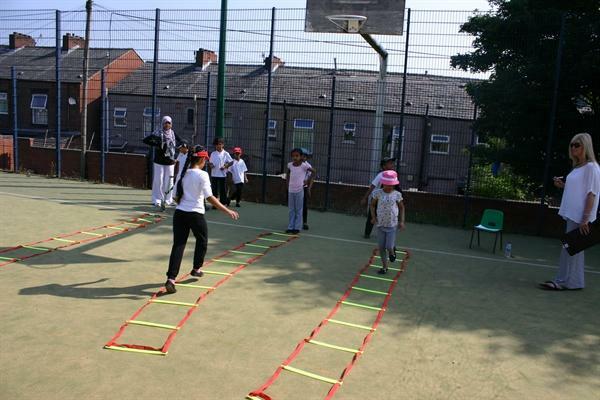 We had many activities which included football dribble, discus throw, hurdles, bean-bag throw, running and skipping! 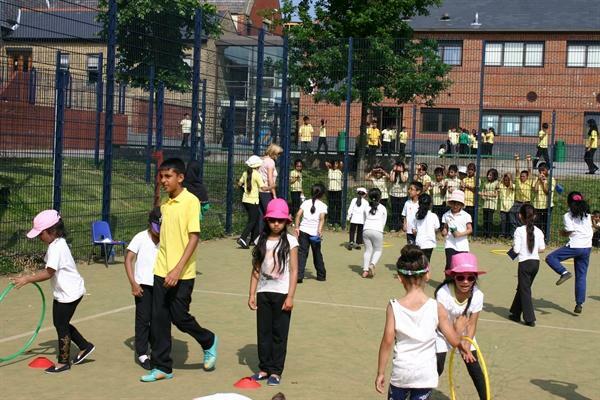 It was a lovely morning enjoyed by everyone.